Moral: This fable teaches caution in handling sharp-toothed objects. 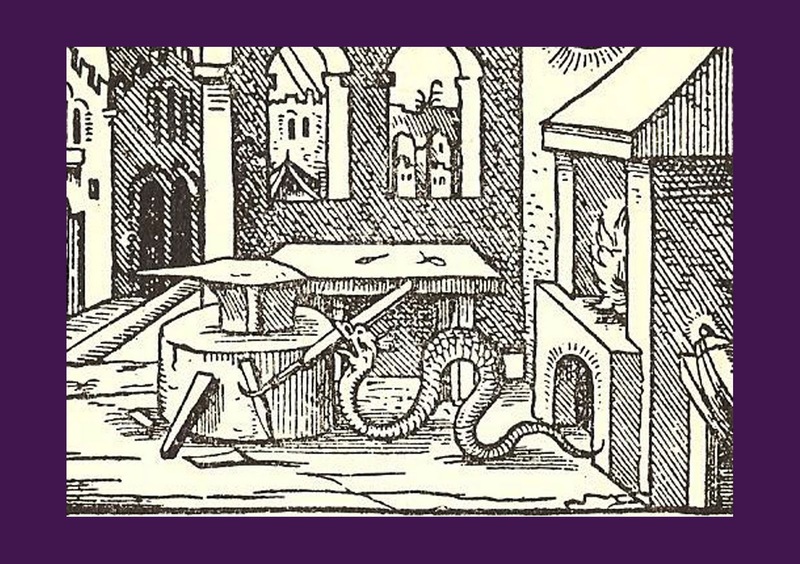 A hungry viper went to a smithy’s forge, where he found a sharp-toothed file, which he promptly began to gnaw upon. The file spoke to the little snake: “Oh you silly one! What are you doing? Do you want to ruin your teeth completely? Don’t you know that I, with my sharp little teeth, can destroy the strongest, hardest iron? And you want to gnaw on me? One can only laugh at such false starts!